In many ways our world is dis-connected and needs re-pairing. We are seeing increasing polarities. We believe now, more than ever, we need to find ways to communicate across differences and find workable paths forward. When humans feel encouraged to bring their whole selves to their life and work, profound innovation, health and possibility are unlocked. For this to happen, people need to both feel safe enough to let their guard down and courageous enough to share their perspective. 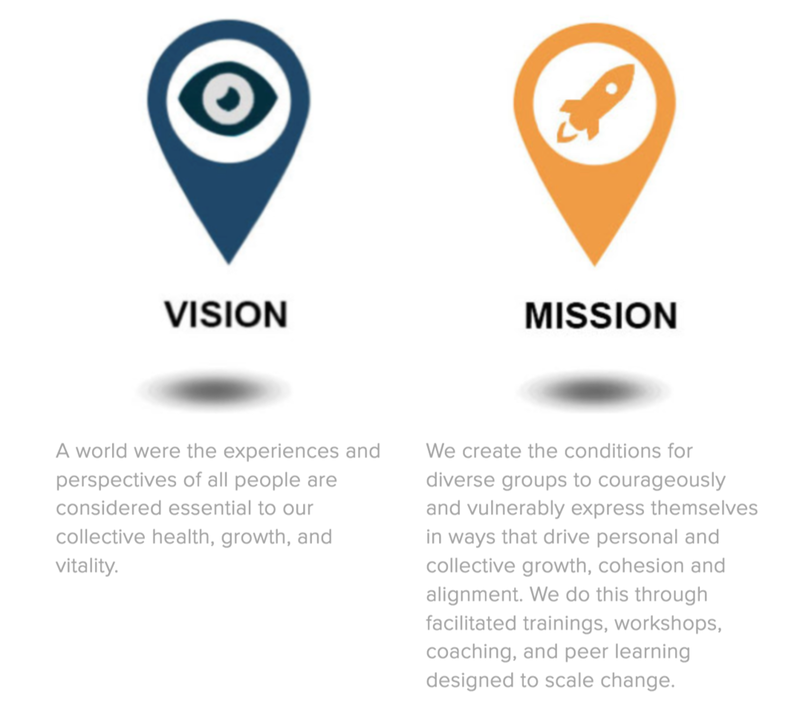 Our team has decades of experience working with leadership teams, boards of directors, divisions within companies, communities, governments, religious groups, educational institutions, and nonprofits, in building empathy, connectivity, trust and cultures where all genders, races, religions, and perspectives feel welcomed and are valued.